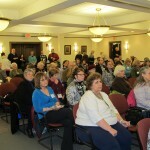 Developed from the Brockton Branch of the Massachusetts Civic Federation, the Brockton Garden Club was founded in November of 1929 with 74 Charter Members. Developed from the Brockton Branch of the Massachusetts Civic Federation, the Brockton Garden Club was founded in November of 1929 with 74 Charter Members. The requirements were: the possession of a garden (whether managed hands on, or in a supervisory capacity), and the willingness to share that knowledge, and the responsibilities of running a viable organization. Listed among the charter members were many prominent Brockton names: Keith, Packard, Sprague, Davis, Field and many others. 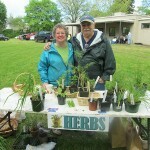 From an interest in gardening, education and design, the Club members were soon very involved in the community. Memorial books were donated to the Brockton Public Library in the names of deceased members. Throughout the years, wreaths decorated many public buildings and the VA Hospital for the Christmas holidays. Floral arrangements were placed at the VA and libraries on a regular basis, and some of these practices continue today. Thousands of daffodil bulbs have been planted at several schools in the city, and several thousand more have been given to children during the City’s Octoberfest. 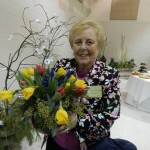 Six Garden Shows have been hosted at the Shaw’s Center and Brockton High School as a community event each having over 1500 attendees. 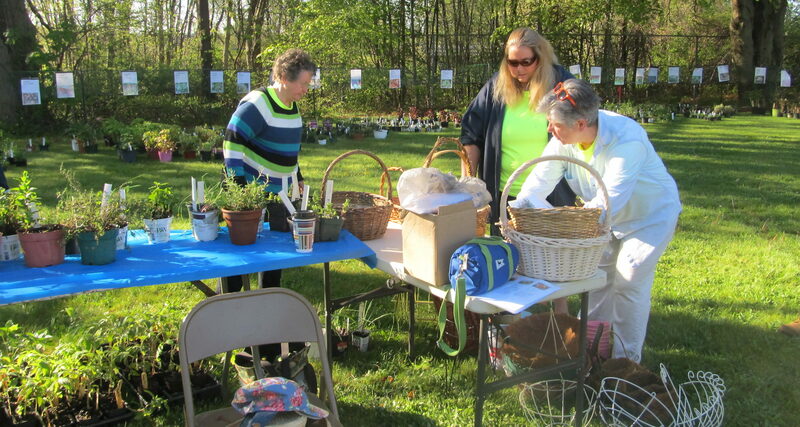 All of the projects speak volumes of the dedication of members to the Club and the community during the 89 years of the Brockton Garden Club. Our mission is the advancement of gardening and conservation, the development of home grounds, the protection of forests, swamplands and the beautification of Brockton.